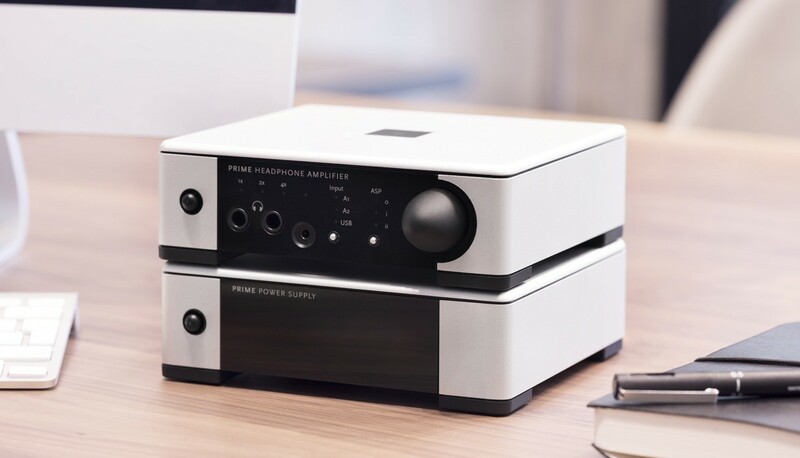 Originally £799, this power supply upgrade is designed for a range of Meridian products including Audio Core 200, Media Source 200 and the Prime Headphone Amplifier. 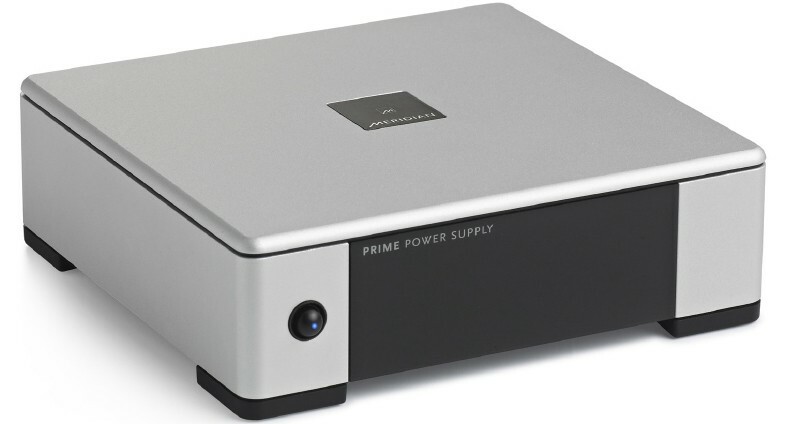 A reference-quality, high-current design, the Meridian Prime Power Supply is based on the latest linear power supplies developed for the 800 Reference Series and made specially for audio applications. Designed by Allen Boothroyd in an elegant and compact metal case, it echoes the G Series, with no visible screws and is double-skinned for lower noise. 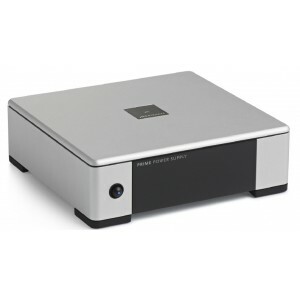 The use of special low-noise, highly regulated linear power supply helps to deliver the highest possible audio performance from these and other systems requiring 12V dc power at up to 500mA. In addition a 5V USB supply is included with audio pass-through. 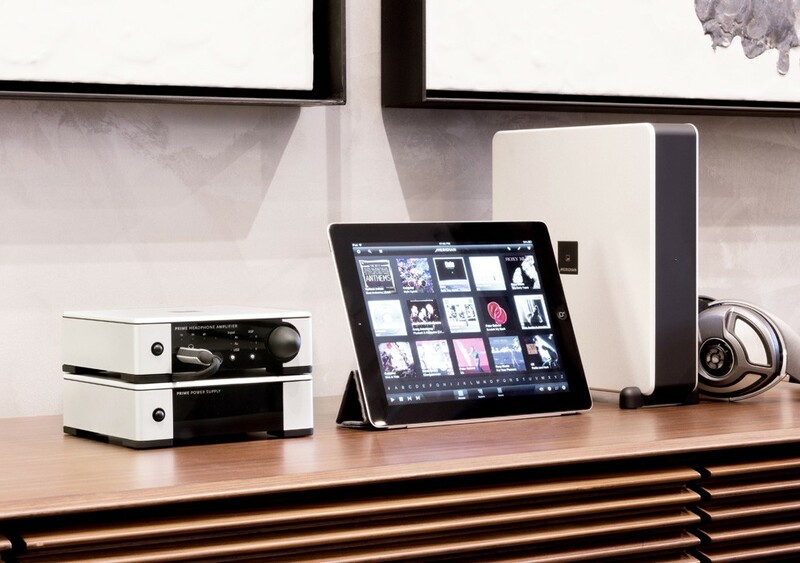 By affording a single input connection the unit can power several devices, reducing clutter. More significantly, an outboard power supply keeps AC noise away from sensitive audio circuitry. At the heart of the Prime Power Supply is a hand-assembled true toroidal transformer The transformer is a high-mass, low-profile, low magnetic field design. In addition to its integral magnetic shield, it’s mounted on a metal plate to shield electronics from noise. Each output on the Prime Power Supply includes multi-stage regulation using a total of six extremely low noise linear regulators. Both the 12V and 5V USB outputs include pre-regulators prior to the output regulators. Even though the 12V outputs are rated at just 500mA, they use specified 5A linear regulators, selected by a rigorous evaluation process including extensive listening tests. Meanwhile, the USB supply features a new high-efficiency low-dropout (LDO) linear regulator design, which also employs multiple capacitors for noise filtering and Nichicon audio-grade reservoir capacitors. The rear panel of the Prime Power Supply features a C3-type power input socket. The mains input is carefully filtered. On the output side are five high-current 3-pin miniDIN connectors, with a positive latching design to limit the chance of accidental disconnection. 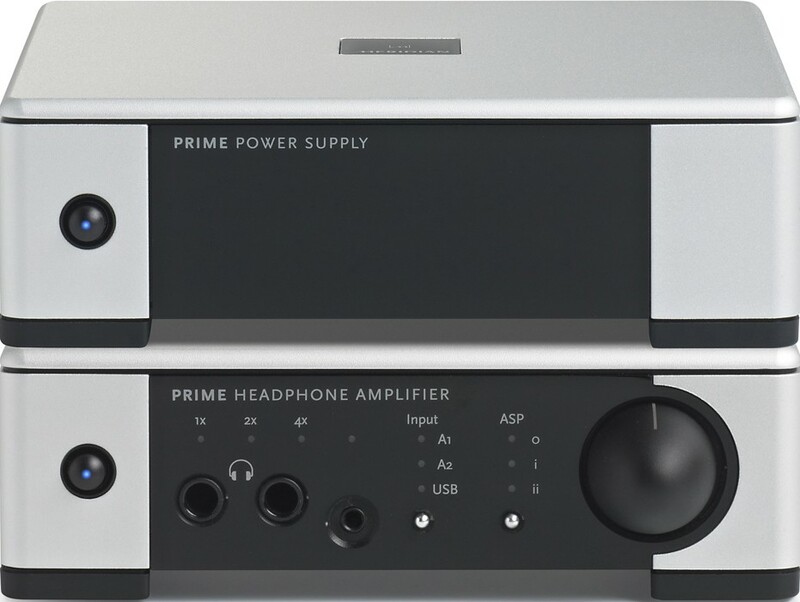 Each socket provides 12V dc at up to 500mA, ideal for a range of Meridian products including the Meridian Prime Headphone Amplifier, Audio Core 200, Meridian Director and Media Source 200. There is a USB 5V 1A output designed to drive USB audio devices with reliable, low-noise power. 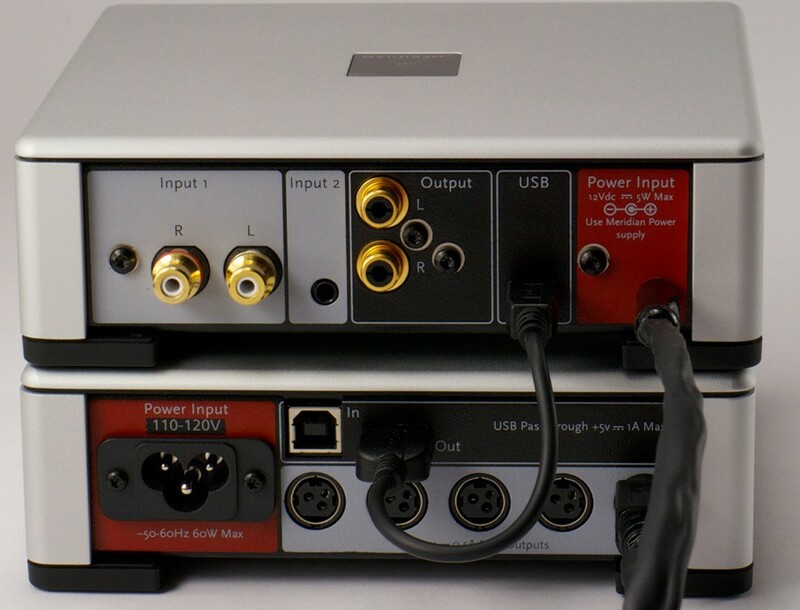 A corresponding USB input is also provided, allowing USB data from a computer or tablet, for example, to be passed through the Power Supply to an output device like the Meridian Explorer, Director or Prime Headphone Amplifier. The Power Supply cleans up power for any USB device, not solely audio related items, potentially improving their performance.